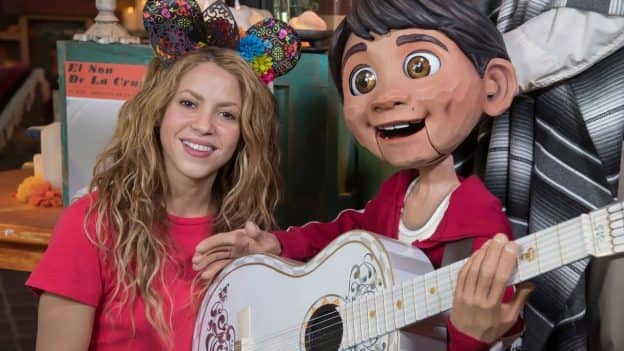 This past weekend Shakira vacationed at Disneyland Resort during a break from her world tour! During her visit, the global superstar enjoyed many attractions at the Happiest Place on Earth and met with Miguel of Disney•Pixar’s “Coco” at Disney California Adventure park. Families visiting Plaza de la Familia can also share meaningful memories of loved ones at the interactive Memory Wall, enjoy the iconic Mexican Árbol de la Vida (Tree of Life) photo location and take part in a new mask-making craft that depicts an alebrije (spirit guide) from the film “Coco.” You’ll find yourself drawn to the immersive art exhibit The World of “Coco,” the emotional Mariachi music performed on the bandstand and the delicious Mexican food menu at Paradise Gardens Grill. 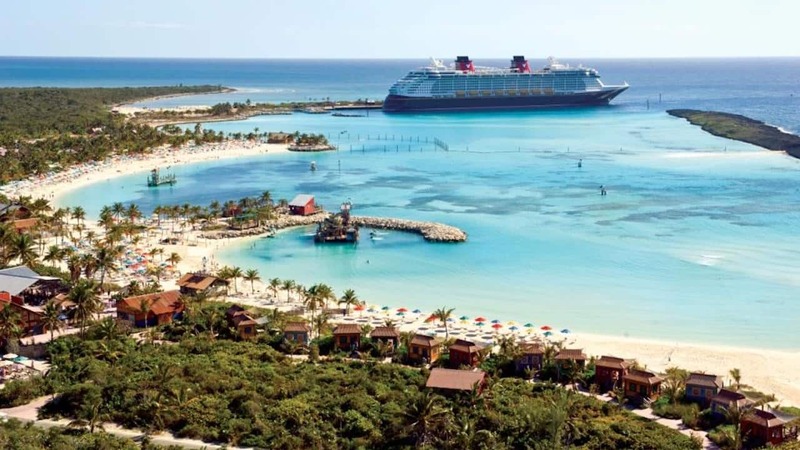 Have you checked out Plaza de la Familia yet? What is your favorite part of the celebration?